While many people go on winter ski vacations, most start thinking about beaches and warmer destinations once spring break rolls around. But the truth is, there are still lots of fun events and plenty of sun at resorts around the country. And there’s no place better to find it all than in the West. Many ski areas in California, Utah, and Colorado have their deepest snow bases and best temperatures in the spring. In almost every way, there is no better time of year to go skiing. The one tricky part of spring skiing is dressing appropriately. Although these days on the slopes are sunny and the temperatures much warmer than in mid-winter, you are still in the mountains at high elevation where it takes a while to warm up in the morning and cools off quickly in the evenings. Layering is a great idea in the spring. Start with a wicking T-shirt or tank top as your first layer (you never know what slopeside sunbathing opportunities might present themselves once après rolls around), followed by a light, long-sleeve baselayer, and a thin fleece. On the bottom, a pair of Merino wool socks are best, as is a light pair of baselayer pants under a pair of waterproof, non-insulated ski pants. 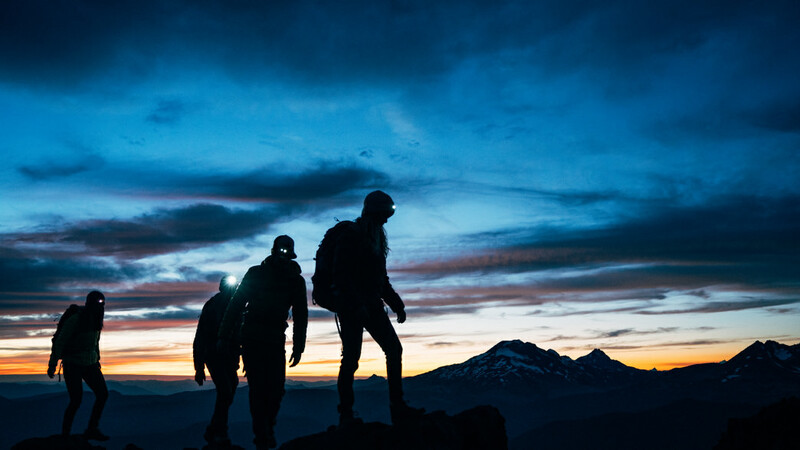 As far as jackets go, there is one option that will cover all of spring’s notoriously changing conditions: Marmot’s hybrid featherless jacket. Designed to wick moisture and cool you down if you sweat, this jacket keeps you warm when it’s chilly and windy. The best part? The featherless jacket is so light and packable that you can stuff it into the corner of a pack (or even into a large pocket!). Now that your bags are packed, you just have to decide where you’re headed. Here are a few solid options. America’s largest ski area is a no-brainer destination for spring turns. With well over 300 trails to choose from and 13 bowls that hold onto snow even as the March and April sun beats down, you really can’t go wrong with Park City. 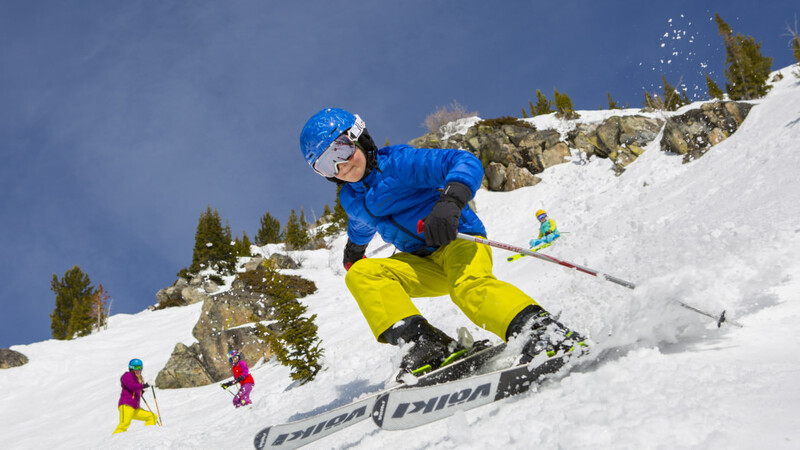 It’s less than a 40-minute drive from the Salt Lake City airport and for the last 16 days of the season (through April 8), the resort hosts its annual Spring Grüv festivities. This means lodging specials, après parties, free live music, and the pond skimming contest: a costume extravaganza and daring opportunity for you to truly test the quick dry potential of your outerwear. Famously known as the last ski area in the state to close every spring, it’s often possible to ski into June at Snowbird. (Except in 2011 when it stayed open until the Fourth of July.) 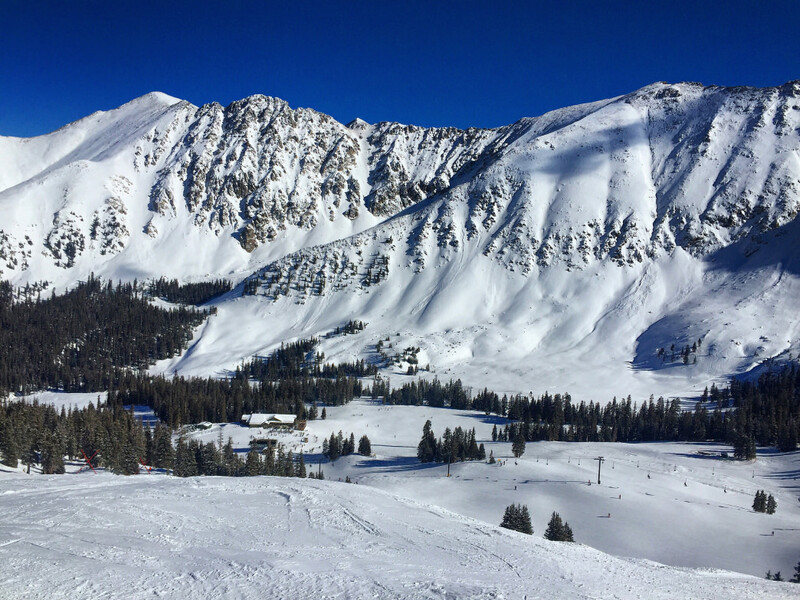 While most of Utah is rife with champagne powder, Snowbird’s high elevation (topping out at 11,000 feet) and deep canyon location make it especially bountiful with that dry, magical snow even in April. If you can’t get enough of it during the day, there’s also night skiing. And bring your costume if you’re here on Memorial Day because the entire place is amped up like Halloween. Southern Utah tends to fall off most people’s radar for spring skiing, but really, it’s one of the state’s best-kept secrets. Not only does Brian Head boast the highest base elevation of any ski area in all of Utah (9,600 feet), but it’s more affordable than most and surrounded by some of the most unique and stunning scenery of any ski area in the world—a panorama of unusual red rocks nestled into the towering pines. But that’s not even the best part. Drive a little over an hour to the one-of-a-kind spectacle of Bryce Canyon National Park or slightly farther to Zion, both of which are delightfully uncrowded this time of year. You can’t beat skiing, mountain biking, and hiking in the same trip. With 86 percent of its nearly 3,000 acres dedicated to intermediate and advanced trails, Steamboat is the place to go if you want to challenge the skills you’ve been working on all winter. Spring in Steamboat brings longer lift hours and special events with live music. A-Basin is king when it comes to spring skiing in Colorado. Why? 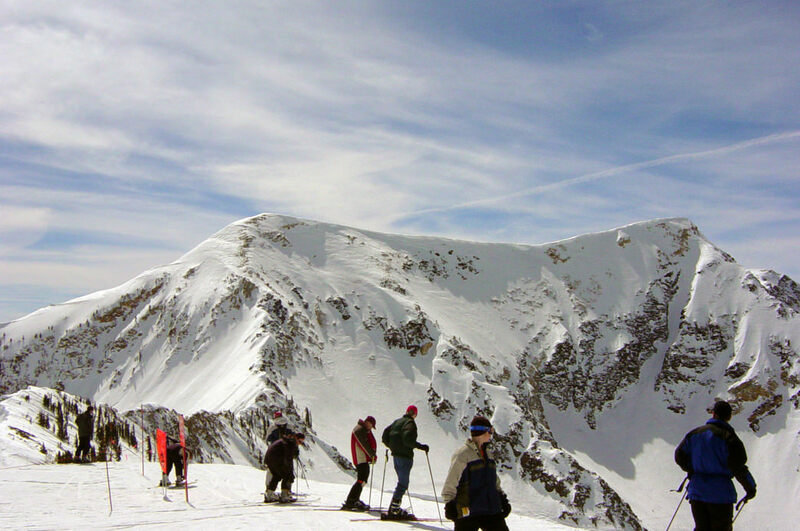 First of all, it’s home to Colorado’s longest ski season and often stays open well into June. Plus, its terrain reaches a truly dizzying elevation of 13,050 feet. 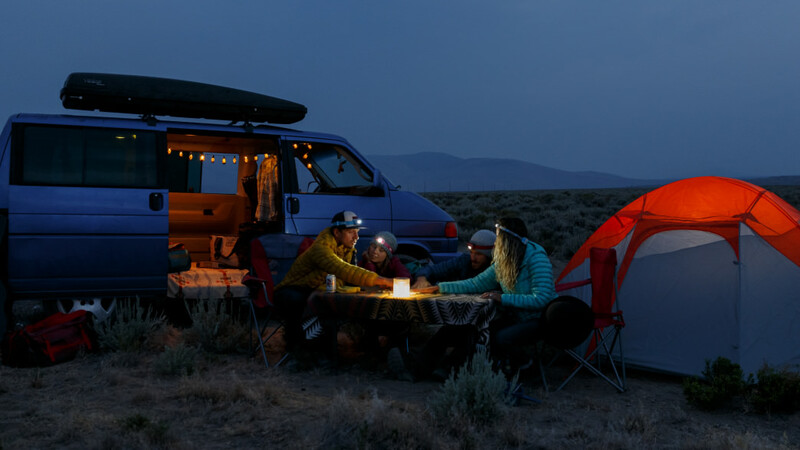 During the spring, it’s an all-day party every day with locals flocking from far and wide to the base area parking lot known as "The Beach" to tailgate with barbecues and lawn chairs. Don’t be mistaken, though, it’s not always tropical. It’s not uncommon for May storms to dump several inches of delicious powder on the Basin to make the place look and feel like January. Shakin’ at the Basin launches in April and May with free live music every Saturday, plus spring rail jams, pond-skimming, and the Festival of the Brewpubs. Crested Butte is a quintessential, beautiful mountain town sitting off the grid from the majority of Colorado’s interstate-accessed ski areas. The drive is worth it if even just for the very sight of the mountain, which towers over town with such majesty that it is hypnotizing. In March, the place hosts an amazing slew of events ranging from the CB Unplugged après live music series to bionic athletic pursuits like the Grand Traverse backcountry ski race between CB and Aspen and the Winter Chainless Downhill bike race. The long spring days are honored through activities like the Ten Peaks Sunset Soirees, the SkiTown Breakdown spring concert, and Landshark Pond Skim. 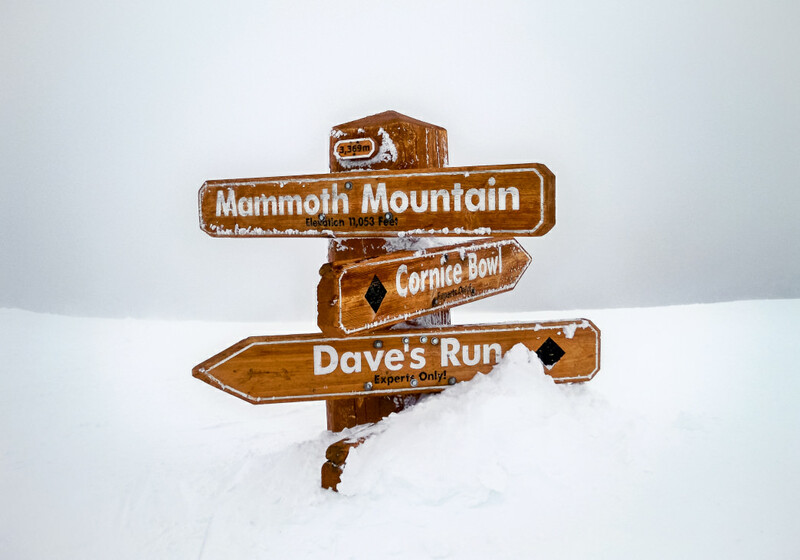 With a summit elevation of 11,053 feet, Mammoth is California’s highest ski area and typically boasts the latest spring season, often stretching into May. Historically, the place gets pounded by snow in March, yet its April Pond Skim event brings way more bronzed and bikini-clad bodies than you’ll see on pasty participants at most resorts. Free live music launches the après party at numerous on-mountain bars and restaurants every weekend and you can land great spring lodging deals here, as the crowds clear out significantly in April. Squaw Valley is dubbed the "Spring Skiing Capital" and for good reason. It usually stays open longer than any other Lake Tahoe resort and has even opened for skiing on the Fourth of July. Alpine Meadows’ Spring Concert Series provides a thumping soundtrack on weekends throughout March and April, but the epicenter of the party is unquestionably at the on-mountain, 50-person hot tub. Live DJs provide the soundtrack for skiers and riders who ditch their gear for a soak on weekend afternoons. Also, the long, warm days mean that Lake Tahoe has thawed and follow-up your ski day with a paddle on its calm, turquoise waters. Not ready to let go of winter yet? 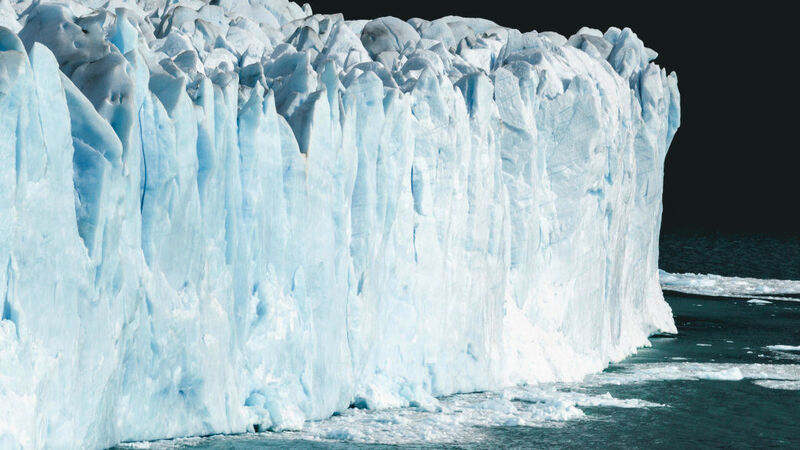 Check out these winter adventures in national parks around the country.